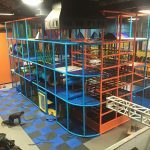 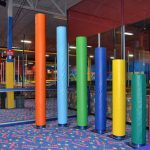 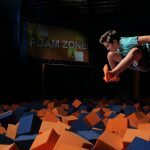 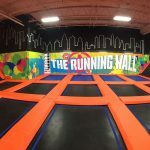 jumpstreet Dallas is an indoor trampoline park located in Dallas, Texas. 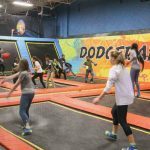 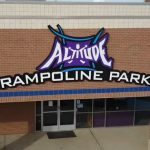 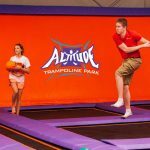 Activities include trampolines, dodgeball, arcades, and other games. 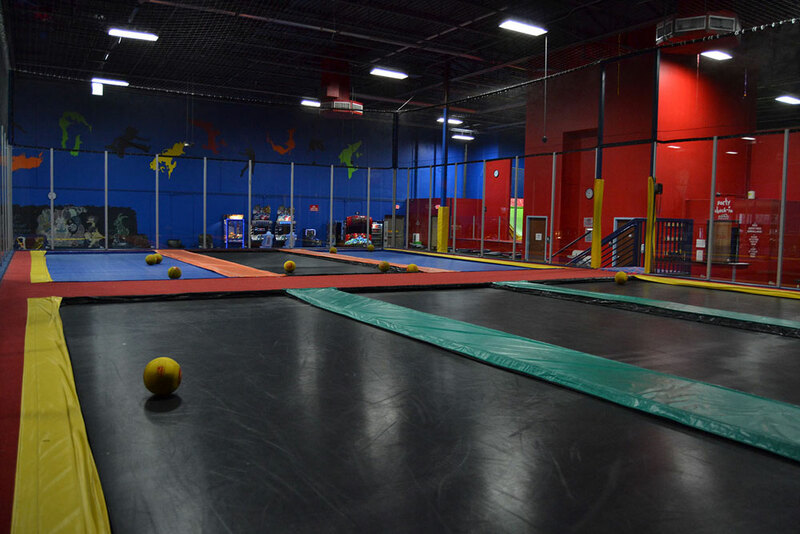 All ages are welcome. 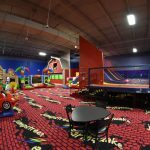 Special area available for kids 7 and under.